Starcraft, Me and the SEA. 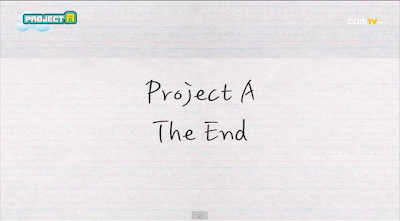 : Project A: Episode 4 and 5; The End. 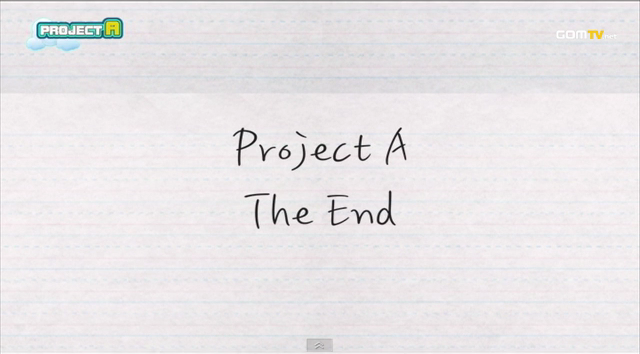 Been awhile since I posted a review of Project A, and since then two episodes have gone past. These episodes are a lot more technical than the previous ones and are much more Starcraft focused, so they might be less entertaining to people not as into Starcraft as I am. These ones are a lot more emotional and serious, and show just how hard Yellow is trying to get into Code A at the GSL. The results of his matches and how he does at the tournament are included in these episodes, so I cant go to far into detail without revealing the results. But if you have watched the previous episodes and need to know how this story will end for Yellow then you will just have to watch it to find out. I wish him the best of luck, and that you find yourself something new to watch lol. Now what? Project Z the begining? I might check it out later on. didnt find the time to watch these yet but i will at some point. Coming to this blog always makes me want to get back into SC2 haha. awww.. I was enjoying this! What is going to come next?